Crawford Productions. 1964. Theme: Library music. Music: James Reichert. LP(t) (AD) Missing Link. Link-12. 1981. 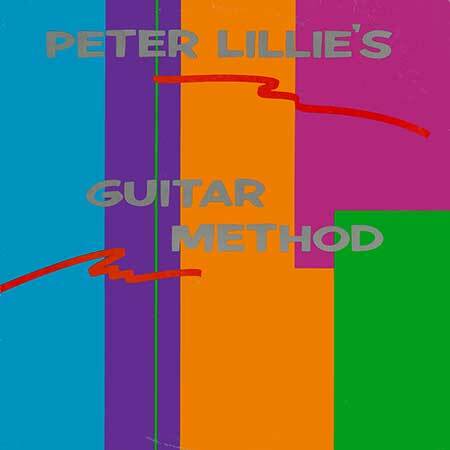 "PETER LILLIE'S GUITAR METHOD". Produced (in various combinations) by Peter Lillie, Keith Glass, Ross Wilson & Andy Callander for 'Cult Figure' Productions. S2-Tk1 "Homicide/Division 4". (2:24). (Lillie). (Doo Dah). Andy Calibre: Bass Synthesiser. Carl The Wolfe: Graphic Trapps. Recorded at Rich Rec With Tony Tech. 2LP(t) (ST) (See COMPILATIONS - TELEVISION'S GREATEST HITS VOLUME II: S4-Tk13). LP(t) (AD) (See COMPILATIONS - TV TIMES RECORD OF YOUR TOP TV THEMES, THE: S2-Tk7).